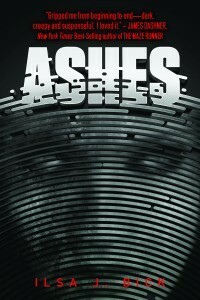 Ashes was a great post-apocalyptic/zombie novel. The first half of the book we’re introduced to Alex, Ellie and Tom. Alex suffers from a brain tumor and wanted to escape to the woods for the weekend when the EMP hits—which kills you, does absolutely nothing to you, gives you heightened senses, or leaves you as a flesh-and-gut-eating zombie. I have to say the first half of the book with these characters was heart-pounding, non-stop action. I couldn’t turn the page quick enough. The second half of this book is a different story. Throughout the first half I was mentally saying, Yes! Yes! FINALLY another strong female heroine. But guess what? She makes stupid decisions in the second half. I was beginning to think the brain tumor returned and was impairing her judgment. 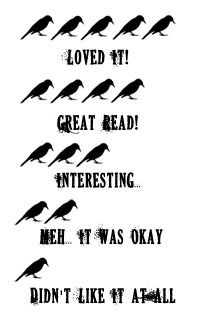 Oh, and by the way… **Click the link above to check out the spoiler on GR's** I was more perturbed with Alex during the last 200 pages. She kept telling herself (in the narrative) that she was going to find a way out of Rule (the new town she lives in), and that she’d cozy up to these people so they’d trust her and let her leave to find Ellie and Tom. Then she dons a second love interest and there’s a totally new cast of characters; so many, in fact, I was confused as to all the new name drops. Had this book stayed continuous with the first part, I wouldn’t have hesitated on rating it five stars. Due to the switch up, though, and the fact that Alex never bothered with finding Tom and Ellie (and pretty much forgot about them! ), I had to think twice about what I’d rate this. 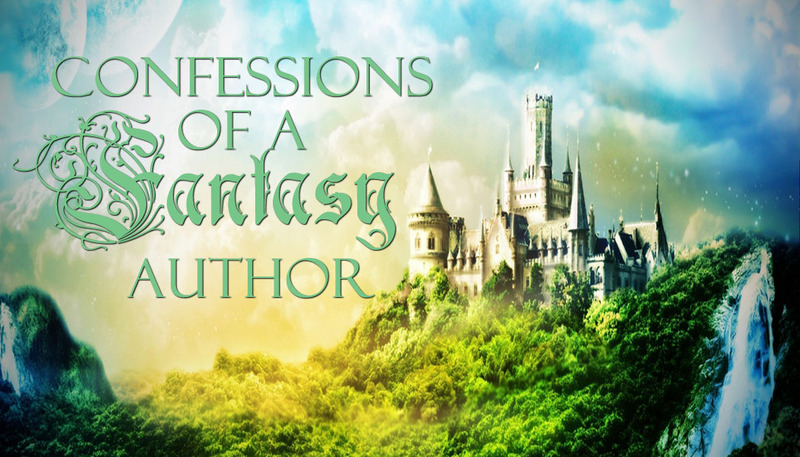 Overall, the book is well-written, with cliffhanger chapters and crazy amounts of action. Also, the ending had me hyperventilating. I hope there isn’t too long of a wait for the next in the series. a lot of people had problems with the last half, and so did i! but i still loved the book and will continue reading the trilogy. it was just so ANNOYING. I was more upset that she just gave up on Ellie and Tom. Like, WTH? How can you leave an eight-year-old girl in the open for zombies to eat? >:( And who the heck took Tom? sigh..